MainJudaismIs G-d real or an idea? Is G-d real or an idea? Q. Is God real or just an idea? A. Your actual question is longer than this. You say you are writing a book about how different religions envisage God. You say that some religions personalise or personify God whilst others regard Him as an intellectual abstraction. You ask what is the view of Judaism. My answer is that there is no one answer. The medieval hymn "Anim Z’mirot", which most congregations sing every Shabbat, says "Himshilucha b’rov chezyonot; hinn’cha echad b’chol dimyonot", "They represented You in many ways, yet You are one in all the imagery". Some thought of God as a cosmic grandfather, others as a guarantor of ethics. Within Judaism the intellectual analysis of Maimonides and the emotional approach of Chassidism are both able to be accommodated. But there is a problem if one has a view with too much imagery, or too little. With too much imagery God can lose His grandeur and transcendence; with too little He is no longer a Being to whom one can relate. Louis Jacobs has written, "The ascription of any kind of corporeality to God has in Judaism long been considered a major heresy. But the line must be drawn somewhere. God must not be refined out of existence". Q. In many other religious denominations it is headquarters which allocates a minister to a local congregation, sometimes without consulting the congregation and even against their will. 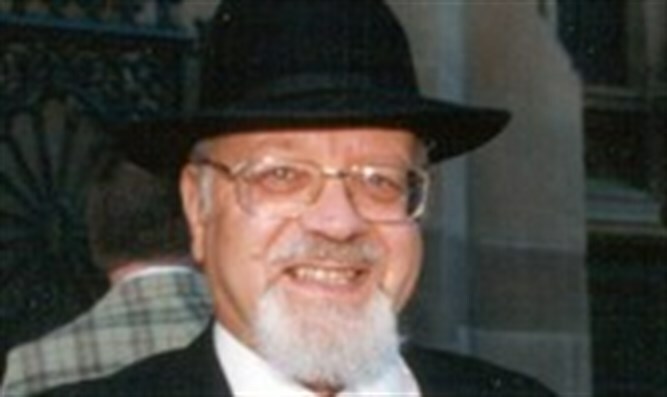 What is the situation with the appointment of rabbis? 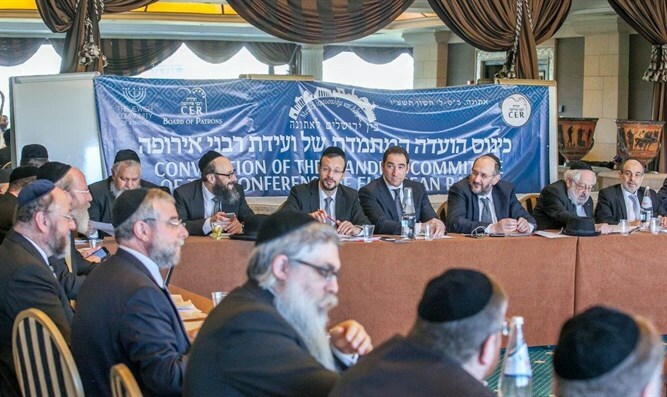 A. Rabbis cannot be foisted upon congregations. Advice can be given that a particular rabbi might or would be right for a given congregation, but the actual choice is exercised and the appointment made by the congregation. They sometimes make a mistake and would have done better to accept the advice they were given, but the general principle is that of local autonomy. This is possibly derived from the statement of Rabbi Joshua ben P’rachyah (Avot 1:6), "Make yourself a rabbi", i.e. seek and accept upon yourself a rabbi who fits your particular circumstances. Once the rabbi is appointed, his authority must be recognised, whether or not he gives the same rulings as another rabbi. There is often sufficient flexibility in halachah to allow a rabbi to opt for an approach that suits his community but may not suit another. However, the rabbi must be judicious in the way in which he makes his rulings and explains them. Professor Pinhas Peli points out that in Parashat T’tzavveh the Torah uses several verbs in relation to Moses, the first rabbi: first "V’attah t’tzavveh", "You shall command" (Ex. 27:20), but also "V’attah hakrev" (Ex. 28:1), "You shall bring near", and "V’attah t’dabber", "You shall speak" (Ex. 28:3).